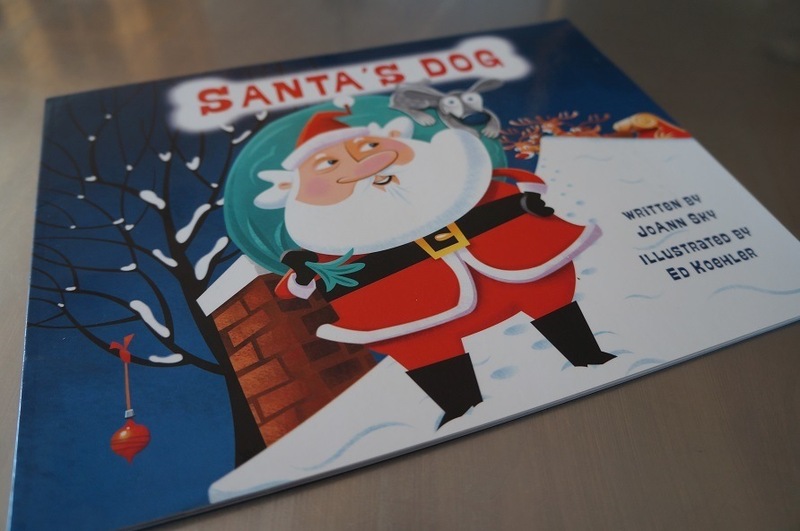 Dogs & Books published Santa's Dog . The company offers special incentives if you order directly from its site. This November 2018, for example, you also receive a free sheet of stickers with your book purchase ($16.95). A portion of each book sale also goes to charities that support animal rescue causes. Santa's Dog is also available through Amazon. 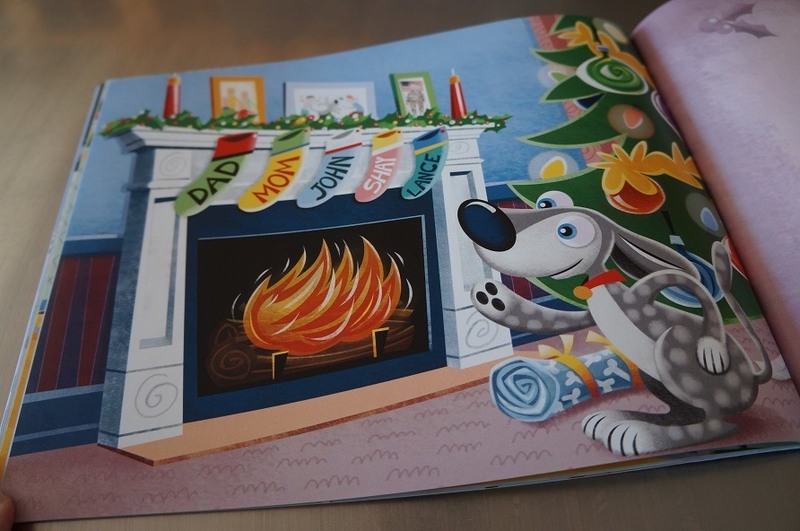 As the Mom of dogs and the Cool Aunt to scads of kids (now mostly grown), I don't read a lot of books for kids, but I'm a sucker for Santa and dogs and great illustrations. Maybe kids are braver than I am because the book totally makes me cry. I considered making a video of me reading the book, but I can't get through it without tears, so I nixed that idea. I'm overly influenced by Dr. Seuss rhymes, so I found the rhymes a tiny bit off for my ear and reading style. But that's my grown-up noggin getting in the way, young readers will enjoy the pace of the book. I told a friend about the plot, and she pointed out that there is a logically fallacy in Santa's apparent inability to get into a locked animal shelter to get his lost dog, but again ... kids probably won't notice that. 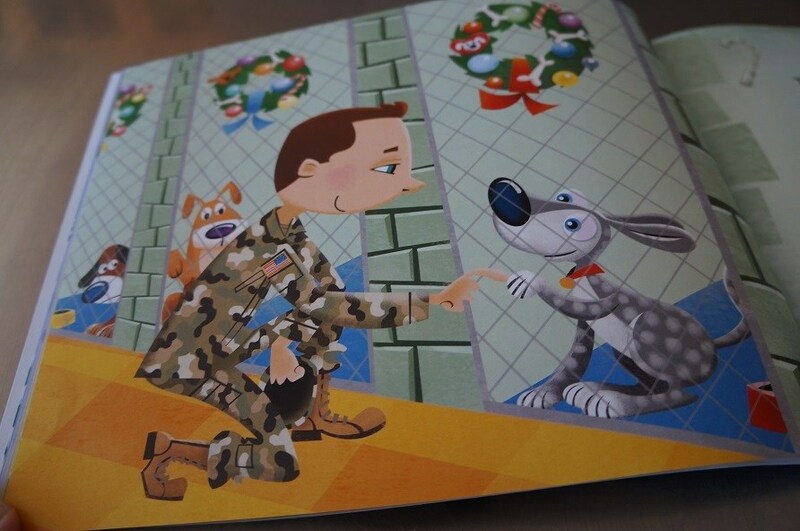 One of the characters in the book serves in the military, so if you have military families on your gift list, they might especially like Santa's Dog. I received a paperback advance review copy, but the actual book is hardcover, so absolutely sturdy for young readers. Clover and I head to the specialty veterinary hospital next week for another check-up. I will give my review copy of the book to our FAV emergency room veterinarian, with 2 young sons. 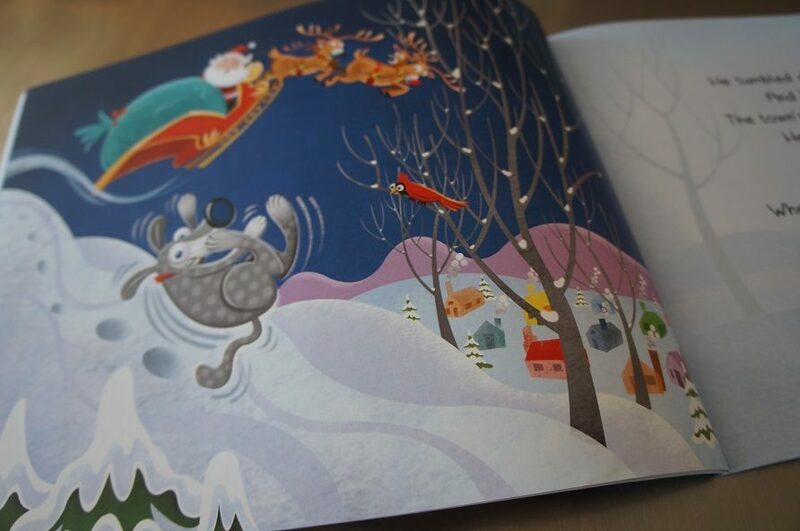 Thanks, again, to Dogs & Books (read, rescue, repeat) for giving me the chance to review Santa's Dog. It looks like they also have cute Christmas bandanas for dogs, if you need one. Great book review. I ordered it from Amazon. Thanks for the heads up! Dirk Tiu recently posted..How To Get Your Dog To Stop Being Bored? This is a wonderful story for dog lovers of all ages. Whole my family read it over and over! Juana Noris recently posted..How Many Teeth Do Horses Have?